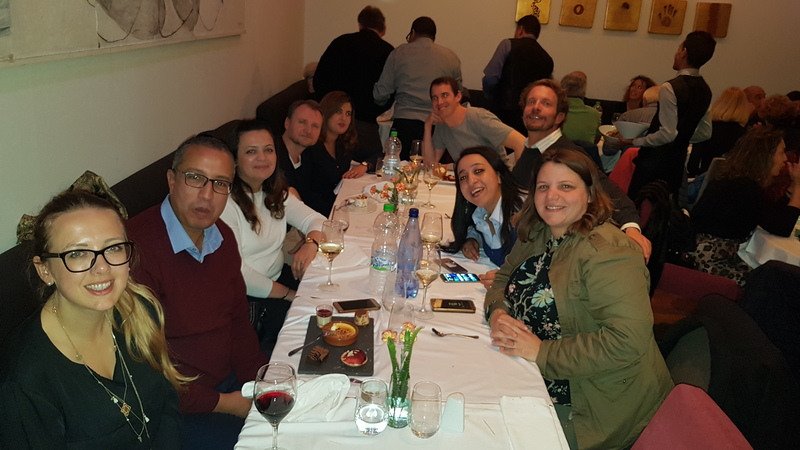 On the 5th of November 2018, AMBERO Consulting celebrated its 15th Anniversary. On this occasion, AMBERO organised a competition between all the offices, including the different project offices and the main office in Germany. From Serbia to Peru there are a total of 16 projects in 13 different countries that celebrated or will celebrate. 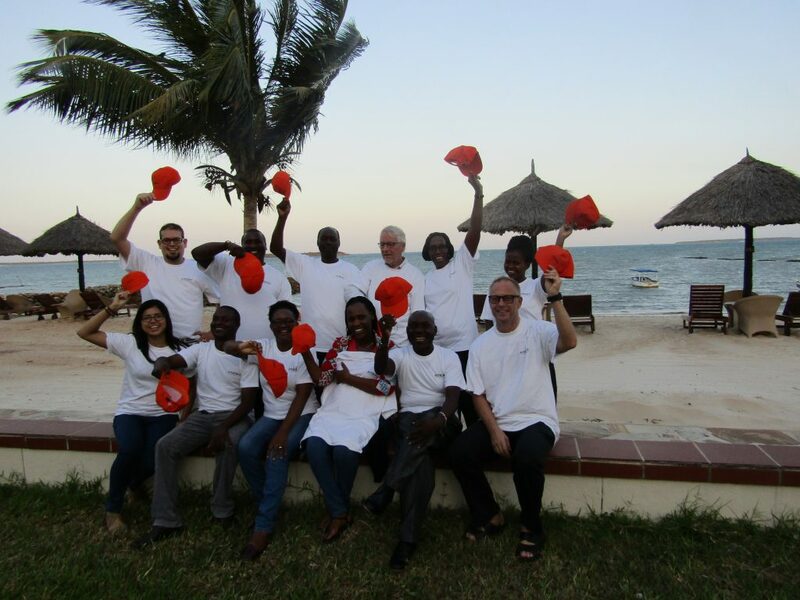 “[…] For the occasion, the team in Dar es Salaam get-together in front of the Indian Ocean. Mr. Juan Neidhardt, Head of Governance and Civil Society, highlighted the valuable contribution of AMBERO in implementing Development projects. The team with the new leader of the project, Mr. Anders Jansson, developed integration and interactive activites to conmemorate the day and introduced him to the project. 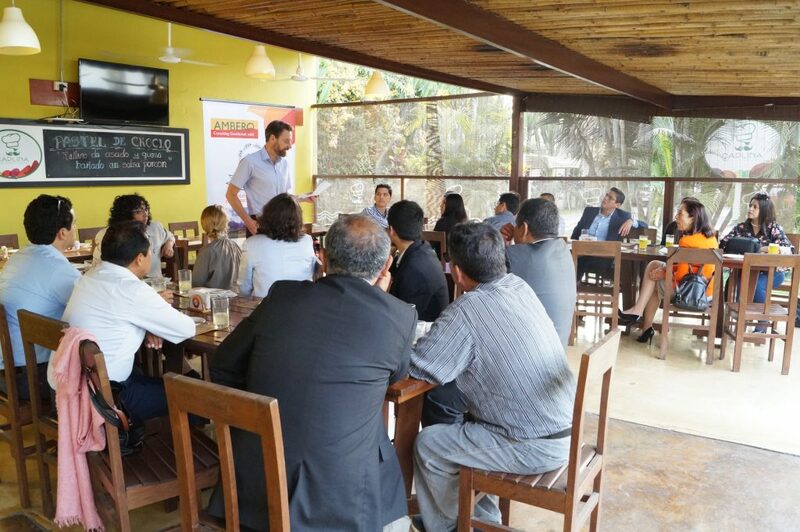 […] The day finalised with a celebration dinner to wish success in the future of AMBERO.” – S. Jurado, Project Manager. 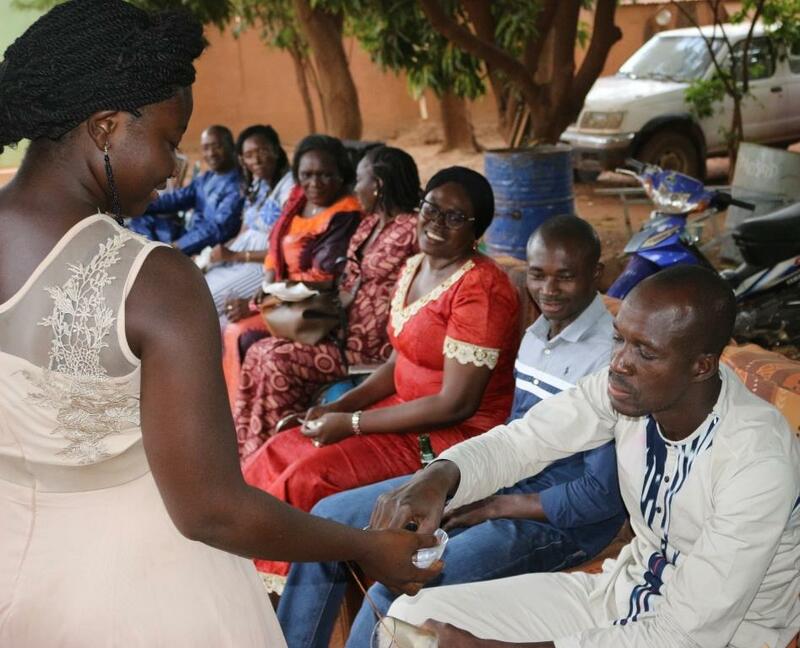 AMBERO Consulting Gesellschaft mbH, through its team at the PDDC in Burkina Faso, celebrated its 15th anniversary on November 08, 2018 with program staff. 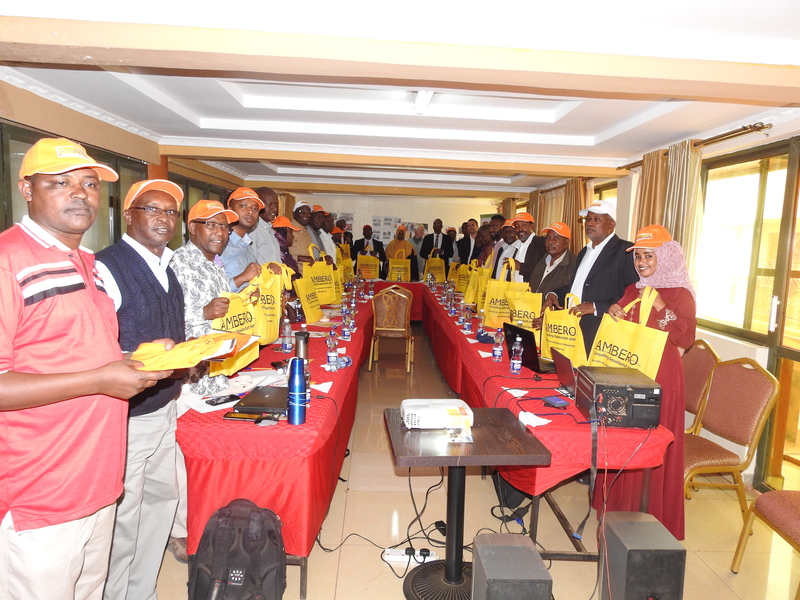 On this occasion, Daniel Biao, AMBERO team leader, shared with the audience the message of Dr. Bernhard Amler, Director. This message retraces not only the edifying journey of consulting but also that of hope. 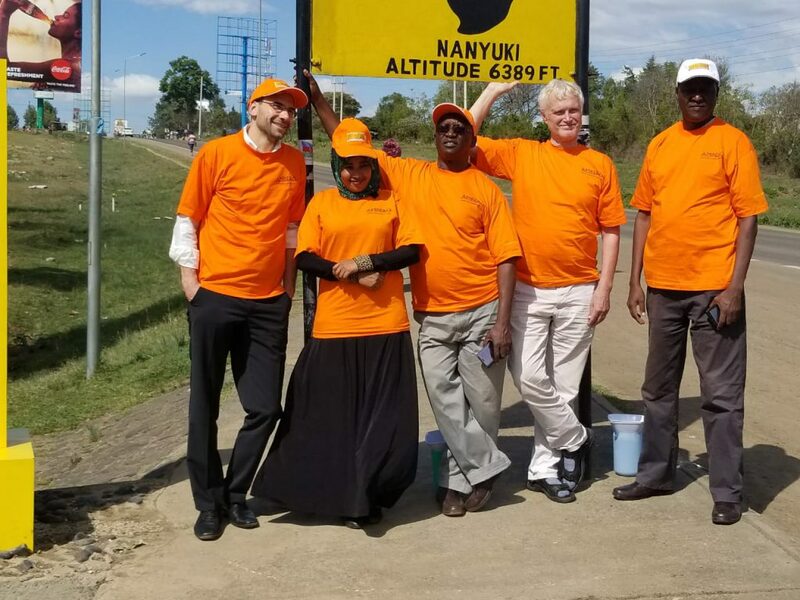 The Senior Technical Advisor of the DTCA, Mr. Ronald Redeker, after thanking AMBERO for its frank collaboration and the result it has achieved for the program in achieving its objective, expressed the wish to see this commitment from the AMBERO team continue. 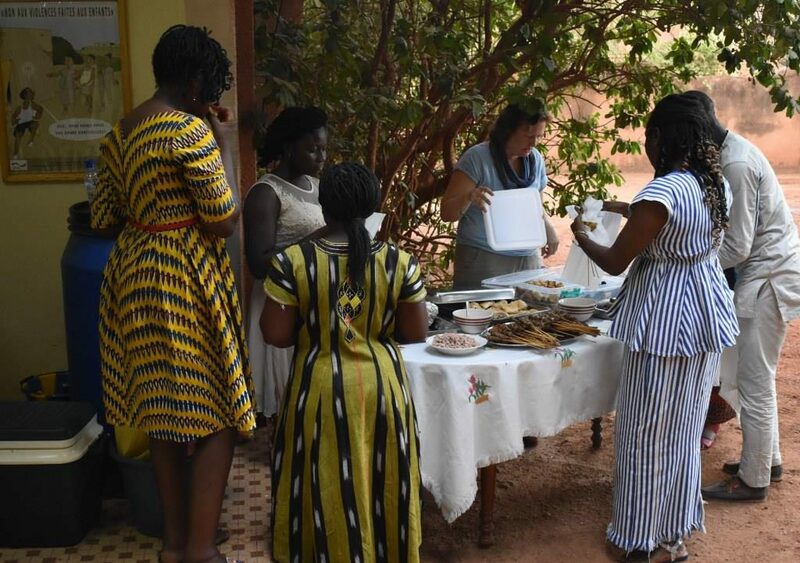 On this occasion, a lunch was organized and leather briefcases marked AMBERO Consulting Gesellschaft were offered to the PDDC’s technical advisors. 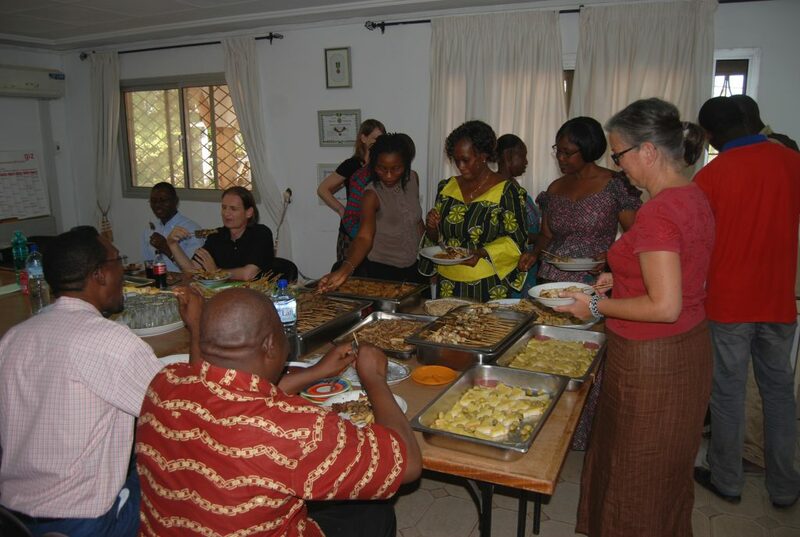 The team has celebrated this occasion wit the different associations of producers formed by internally displaced people and hosting communities. 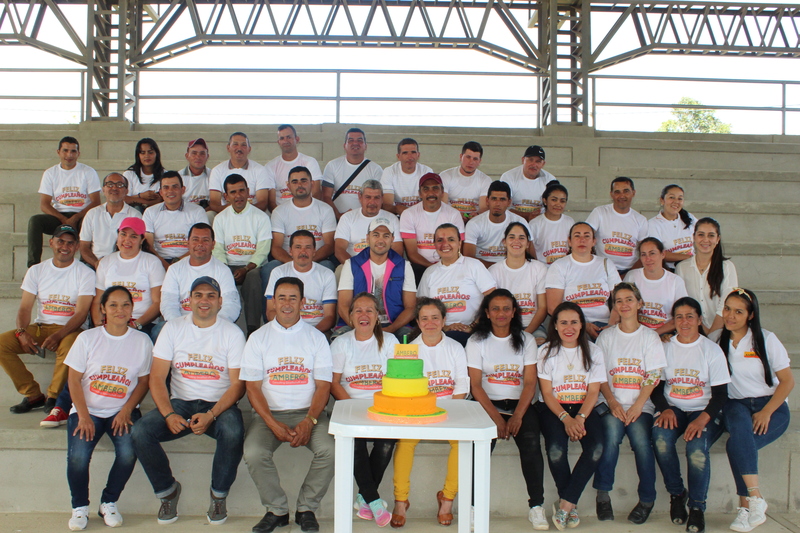 The main purpose of this celebration was to develop a circuit by areas, in which the participation of all the associates was the epicenter of a day loaded with happiness, laughter and a lot of sharing. 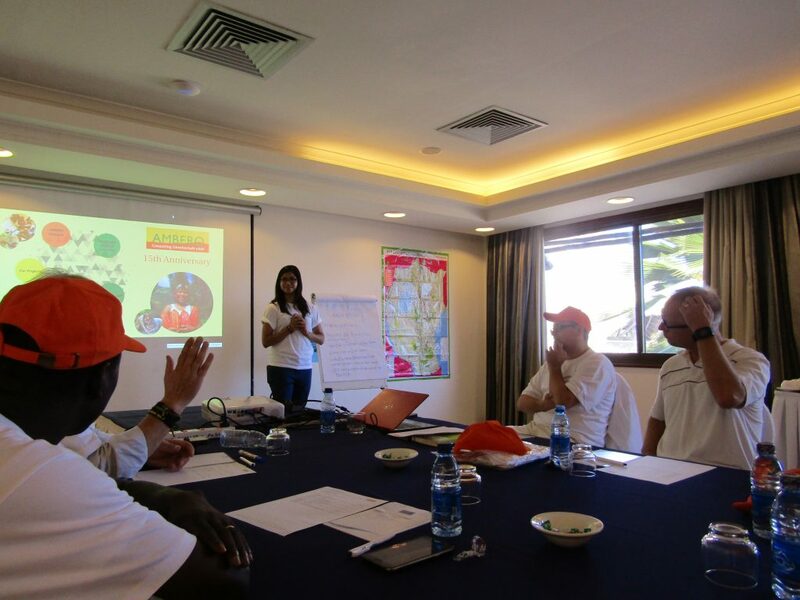 After a warm welcome, the participants initiated the circuit by areas, which main themes were human rights and gender equality. 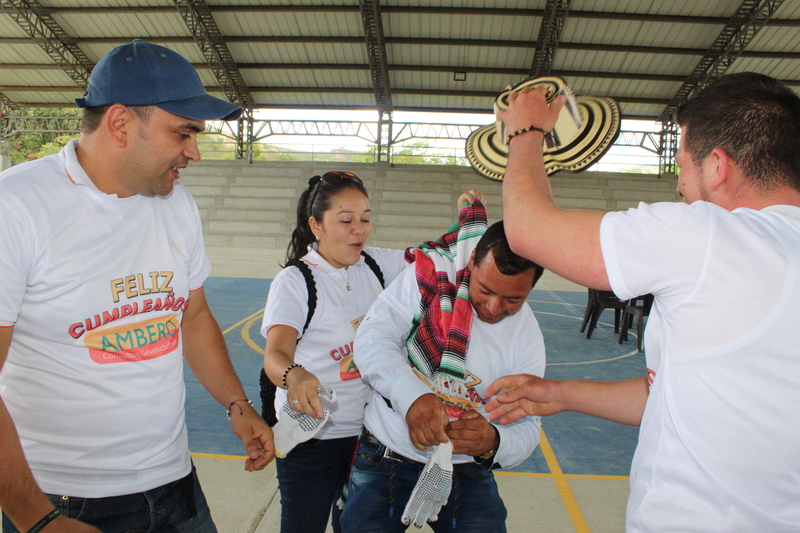 The last contest of the day was based on the traditions of the Catatumbo Region: the participants, wearing the traditional costume of the Catatumbero peasant, had to try to open a gift. Click here to watch the video of the event. 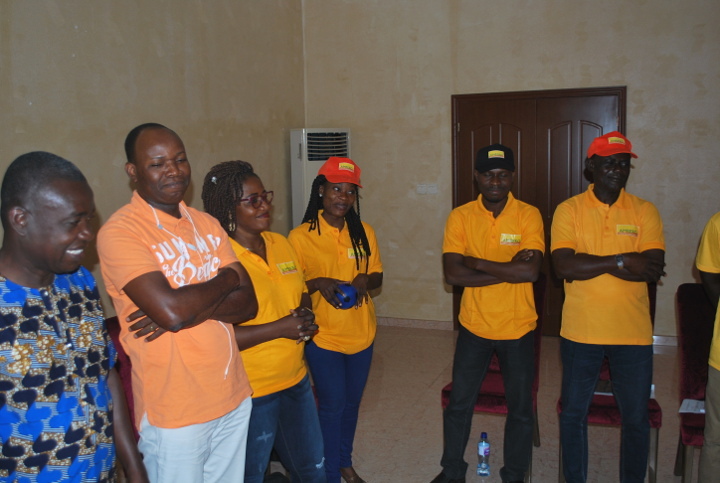 “The AMBERO team in Monrovia cebrated AMBERO day with partners and counterparts who support us in the implementation of our work in Liberia. 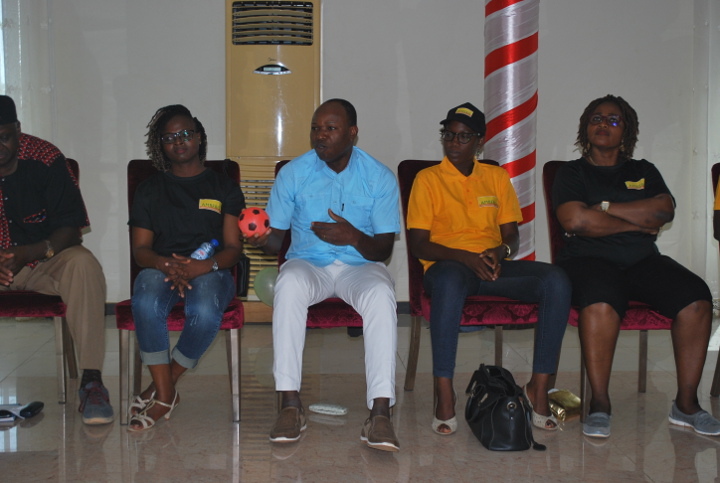 AMBERO Day was an opportunity to share and celebrate with the team of professionals who are making the work of AMBERO possible […]. 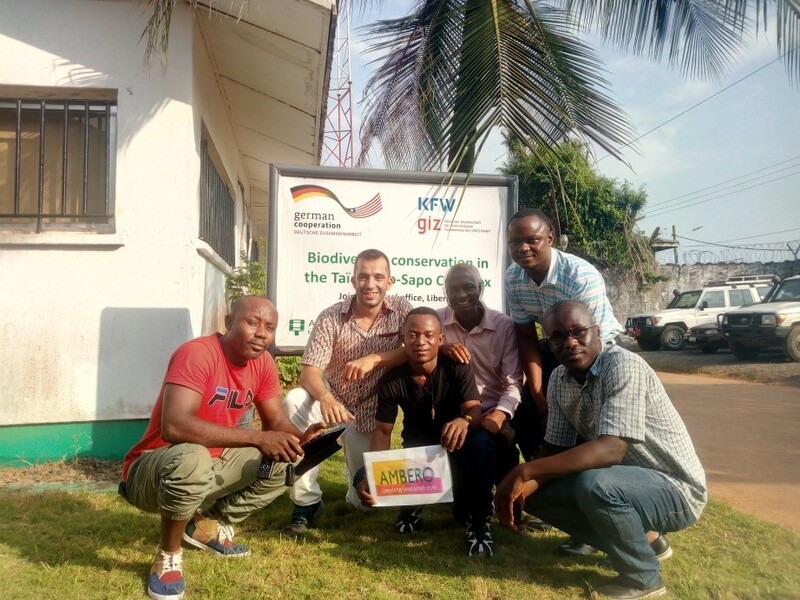 […] we shared food and drinks just the Liberian way with our colleagues and counterparts from the Forestry Development Authority (FDA), the Wild Chimpanzee Foundation, the Society for the Conservation of Nature of Liberia, the Royal Society from the Protection of Birds, Alara Mining and the firm AHT who implements a complementary project on the behalf of KFW from the German Cooperation. 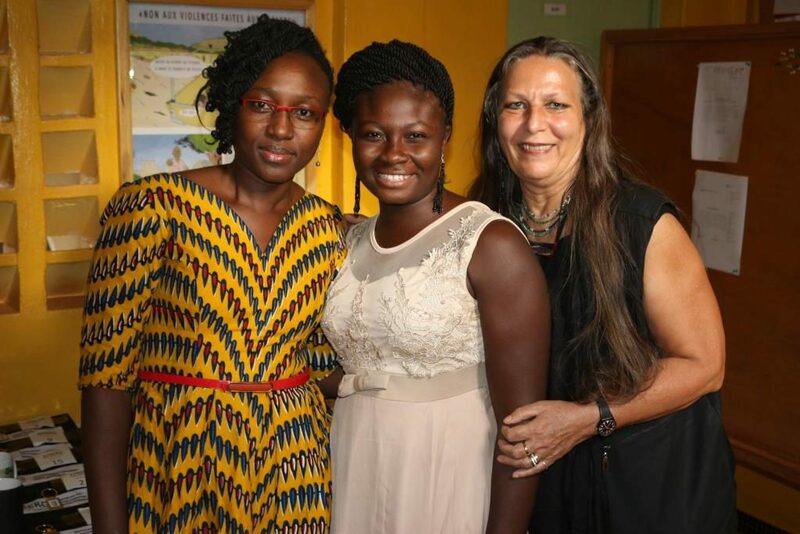 We were honored to count on the attendance of the Hon. 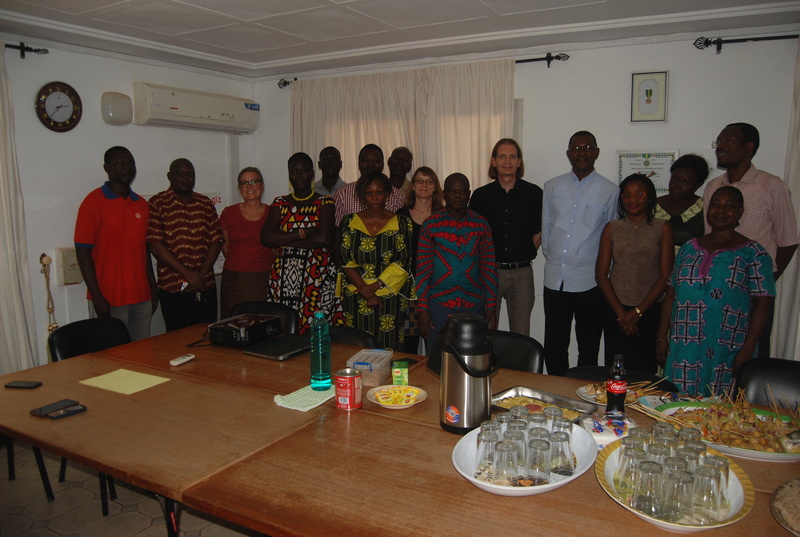 Joseph Tally, Deputy Managing Director of the Forestry Development Authority, who congratulated AMBERO for its 15 days aniversary and for the ongoing support that is provided to the FDA and called for a dialogue spirit between partners and the government. The event was designed to be a casual event which prolonged until night time. 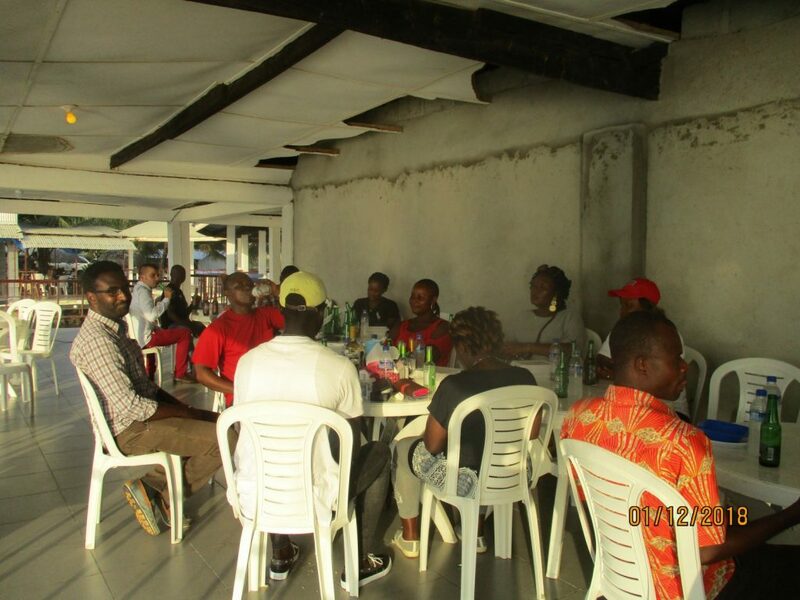 More than forty people come to the event, which was designed as a representation of the friendly, open and collaborative spirit that defines the AMBERO team work approach in Liberia. 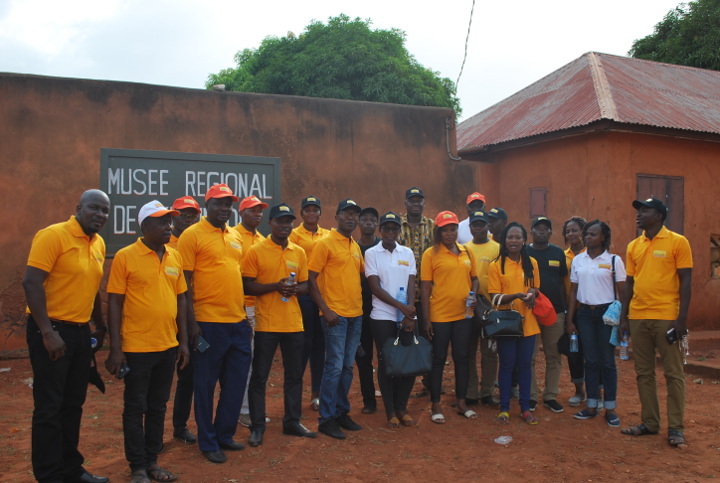 “On 13 and 14 December 2018, the team organised a team building with various activities that were both entertaining and useful in Djakotomey and Lokossa, two municipalities that are partners in the Programme d’appui à la Décentralisation et au Développement Communal (PDDC). 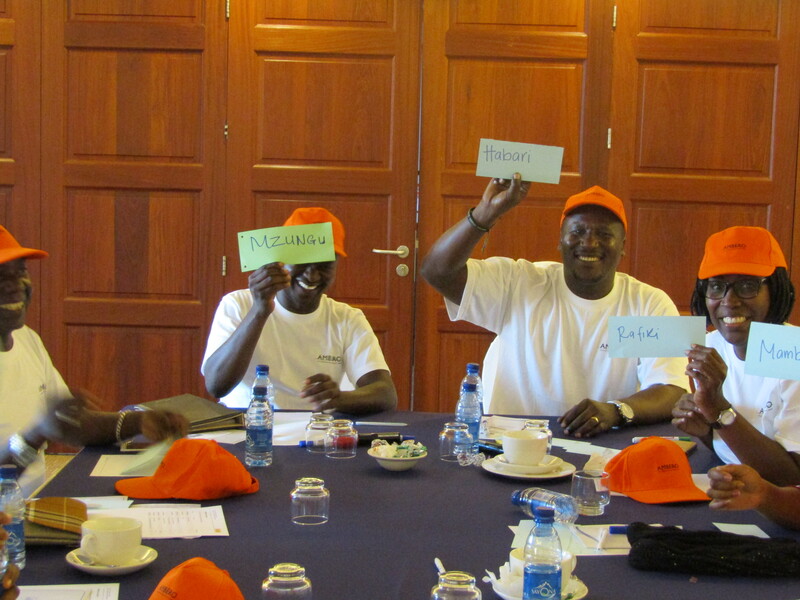 The 19 team members, dressed in AMBERO colours, spent two days learning how to forge new relationships. 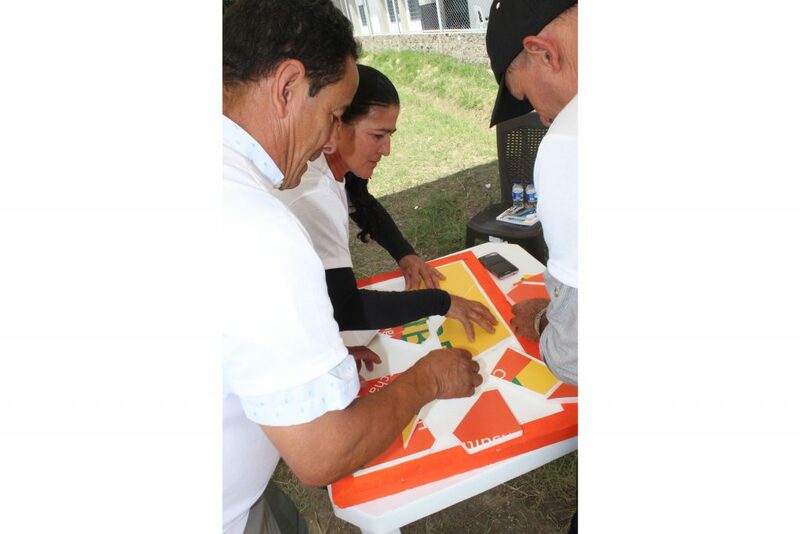 They also made proposals to improve the working conditions and relations within the team, collaboration with colleagues of the DPDC but also with its partners, the municipalities, with the aim of reaching the indicators for which it is responsible by June 2020, the end date of the phase. 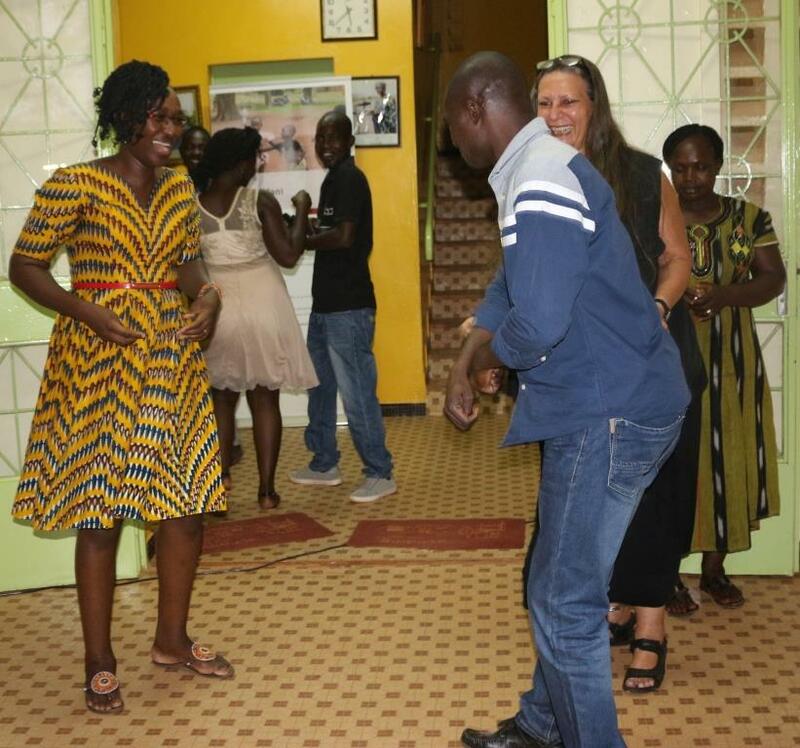 All this took place in a very beautiful atmosphere punctuated by fun activities.